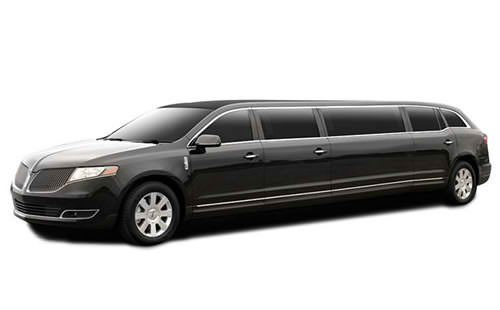 The Lincoln MKT is the perfect vehicle for a night out on the town or enjoying a tour of a wine region. It was exclusively built for Party Bus 916 by Krystal Coach, the world’s largest and most respected manufacturer of luxury limousine vehicles. 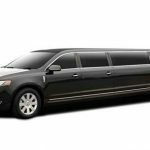 Along with the white exterior version of this Lincoln MKT we have gone to great lengths to provide you with the utmost class and comfort when you choose to spend your need group outing in one of these vehicles.